Orthodontic treatment improves health and aesthetics, as well as providing a better quality of life. 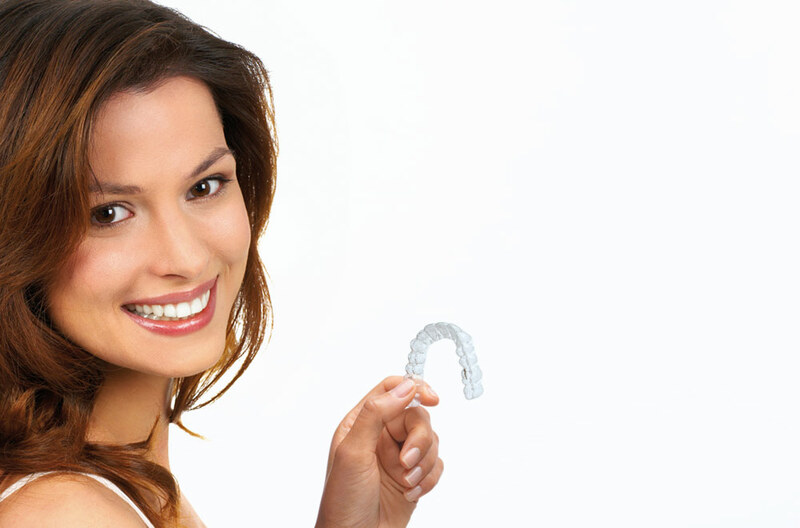 (Invisalign-Method) as a priority in our clinic. 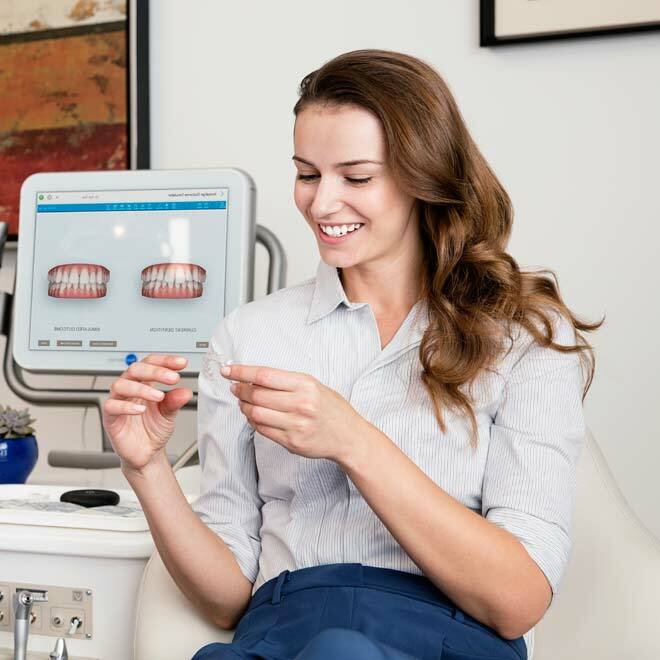 Being one of the first orthodontic practices in Berlin to use the Invisalign Treatment, we have been offering treatment with almost invisible braces for over ten years. In 2009, for the fifth time in a row, we were distinguished with the Invisalign Platin Status. We are available for consultation not only for children and adolescents, but also foradults (Invisalign Teen) ,using soft and almost invisible treatment methods. So it will be easy for you to say, on the way to your dream smile: "Braces - Of course!"